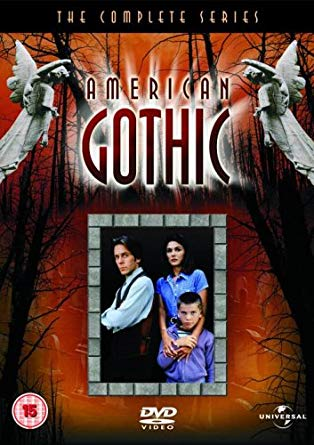 Of the three TV series issued forth by Sam Raimi’s Renaissance Pictures production house in 1995, American Gothic is the runt of the litter. Whilst Hercules: the Legendary Journeys and Xena: Warrior Princess both found an audience to sustain them over several seasons, ‘70s teen hearthrob Shaun Cassidy’s attempt to bring the Southern Gothic aesthetic to television was cancelled by the CBS network before it even got rolling. The upside of being cancelled so very early in its life was that Cassidy and crew were at least able to craft a decent ending to the series and lay the groundwork for that conclusion in the episodes leading up to it; unfortunately, as well as cancelling the show, CBS showed the episodes out of order, and didn’t transmit four episodes at all, resulting in an incoherent mess. Between the incredibly shoddy treatment of the series by the network and its brief run, not many people got to see it the first time around, and it gained a cult reputation partly because many of those who saw it did genuinely enjoy it, but also partly because not many people actually got to see it in the first place. Thanks to Universal’s basic but functional DVD release of the complete series, including the four unaired episodes, we can at last see the series in the order it was meant to be seen. 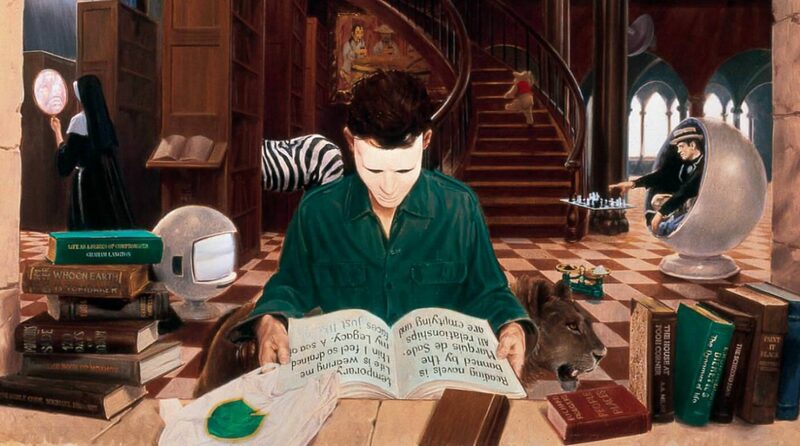 Unfortunately, viewing it this way reveals that it isn’t quite as good as nostalgia has made it out to be.